The Education Ministry plans to offer accommodation to more than 100 poor female students from the provinces who want to continue their studies in Phnom Penh. Education Minister Hang Chuon Naron issued a statement last month about the programme, which will see female students housed in a dormitory. 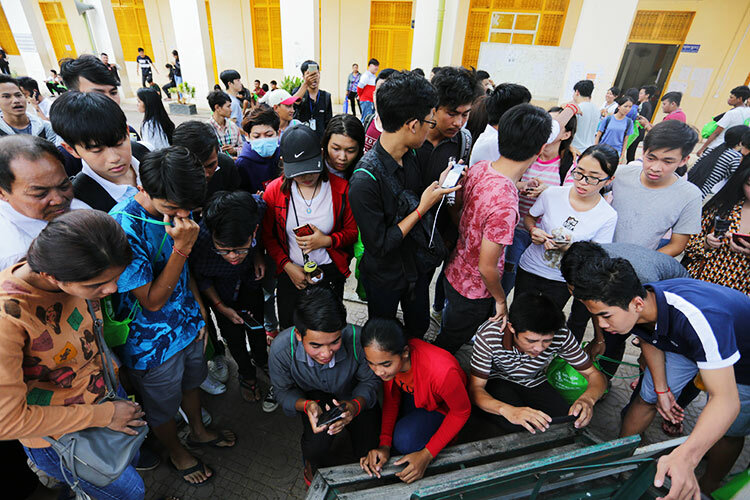 “The Ministry of Education wishes to inform female students at higher education institutes that a dormitory for female students located at the Institute of Technology of Cambodia will accept 110 first-year female students,” he said in the statement. Students to be selected must meet certain conditions, he added, noting that they must be studying at higher education institutes in Phnom Penh, be from low income families or disabled, and single. “All candidates can apply to live in the dormitory from now until November 25,” Mr Chuon Naron said. 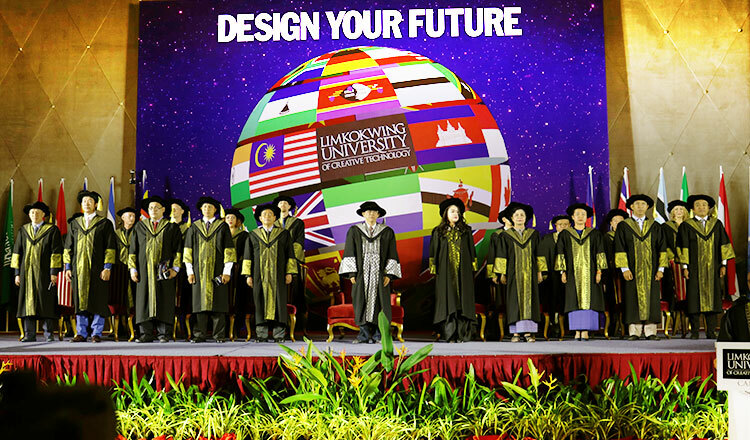 The selected students will be notified on December 10. Education Ministry spokesman Dy Kamboly said yesterday that he could not provide any further details. “I do not have more information about this yet,” he said. 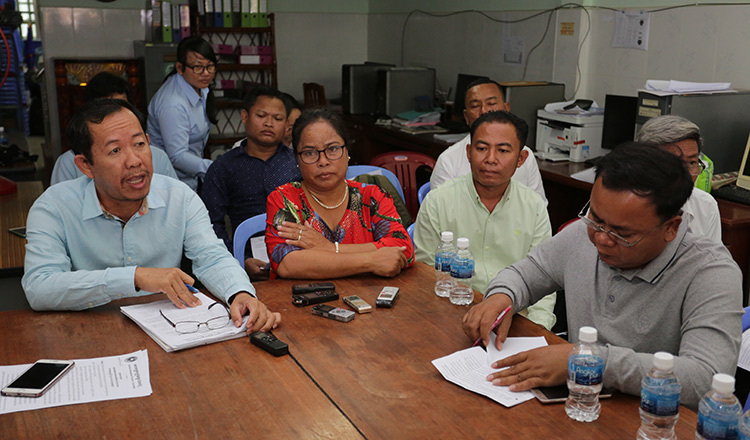 Ouk Chhayavy, president of the Cambodian Independent Teachers Association, said she welcomes the move to provide free accommodation to poor female students. “But I want the ministry to also think about their security while they are staying at the dormitory, and travelling from there to school,” she added. Ms Chhayavy said each dormitory should have security guards, and trucks to take students to school as well as food for them to eat. In May, Prime Minister Hun Sen said that in order to encourage more female students to attend university, better accommodation options needed to be provided.